The red carpet is a fictional character. Well, sort of. When I travel for work, people ask what it's like to work on the red carpet or as a hair stylist in Hollywood and I simply tell them "The red carpet is wherever you put one. Hollywood just televises it." The red carpet seems such a mystery to people "way out there." It seems to be something that's untouchable or unreachable. But truthfully, it's available to you no matter where you are. They sell them at Home Depot in fact. Living in Los Angeles, many of us drive by historic landmarks every day and we don't even see it anymore. "Hollywood" is a sign on a hill that became a celebrity itself. At one time it was just someone's property. Then some letters went up on that hill that represent your favorite movie or actor and those letters became a destination. But to those of us that work in the service industry, namely health and beauty, we're inspired by the world of Hollywood, and beauty and glamour have always been part of that. 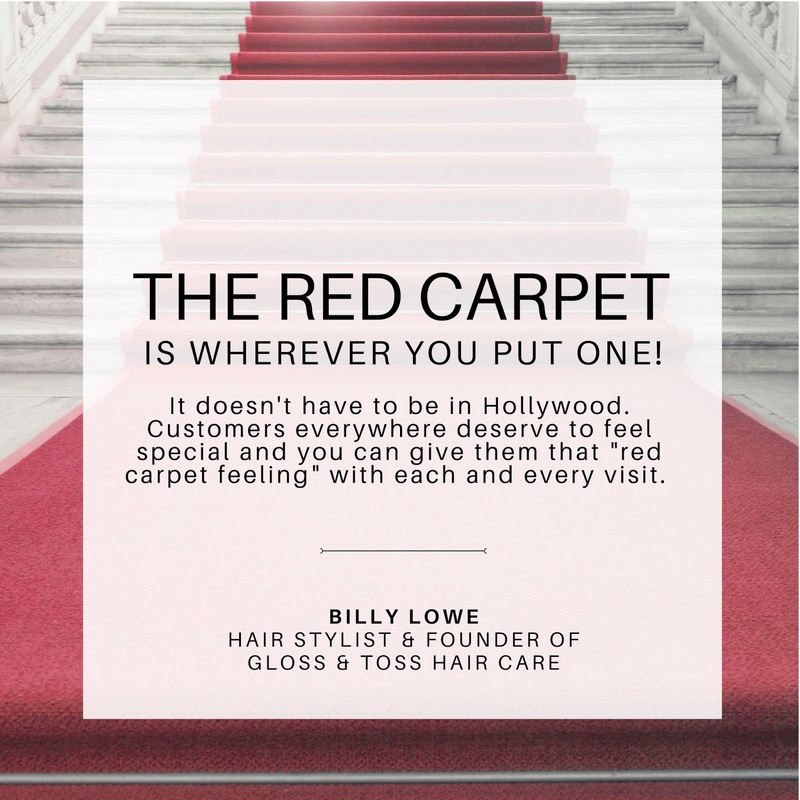 So if you're a salon or spa owner or a health/beauty service provider, you can roll out the red carpet wherever you are and give your customers that same "star treatment" to enhance service levels and to give them a compelling reason to return time and time again. The red carpet could be any color. 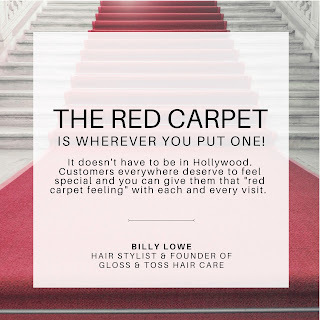 Your "red carpet experience" can be anything you want it to be. 1. Fresh flowers. A nice vase and a quick stop by the supermarket and for $9.99 you've completely changed the environment or at least the reception area. 2. Spa water. Some cucumbers, fresh lemon, a water dispenser full of ice and voila. It gives customers something to talk about and they really do appreciate it. 3. Serve yourself station. A coffee pot from home, some cookies or mints, a small "beauty tip card" on the service station and you've warmed their hearts and you've shared something useful. What a difference some simple solutions can make. Customers appreciate it and they notice!!! 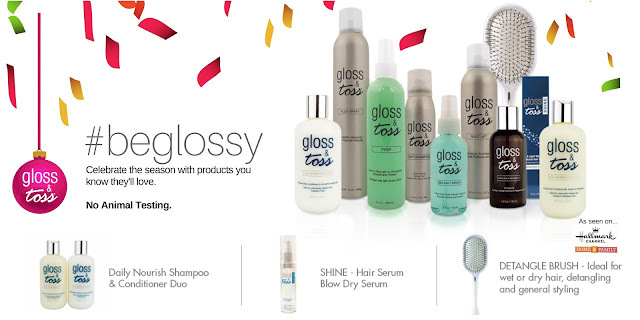 I've come to enjoy working with salons and beauty experts everywhere and helping them be the best and to experience the best at what they are doing. We learn little by little, whether it's a style idea or a business practice. But often times in the creative space, some of those business principles are never taught. I've been fortunate to learn from a variety of opportunities whether it was styling hair on set - or managing retail accounts and I'll be rolling out some workshops and discovery sessions. So if you know a salon owner who is perhaps working through some business changes or perhaps experiencing employee turnover, or maybe you know an individual beauty expert who would like to grow their business and they aren't sure how, I'd love to speak with them and help them set some ideas in motion. We all need a mentor and someone to look up to and learn from. I've always enjoyed learning and still do. Someone told me years ago "You can't always be the greatest asset in the room. Otherwise, how will you grow yourself?" So I want to encourage my friends and colleagues in the world of health and beauty that as we enter another year end and head into another wonderful year full of opportunities (isn't every day?) give your customers something to talk about other than pink hair. Roll out the red carpet for them. And if you're not sure what to do or you'd like to make some changes in your business goals, I'm here to help. For more information on salon education or salon consulting just hover over those two words and click. "Demystifying the world of Hollywood beauty."